Austin Theriault suffered a 10 percent compression fracture of his lower back in a violent crash at Las Vegas when he made head-on contact with a concrete wall, unprotected by SAFER Barrier. 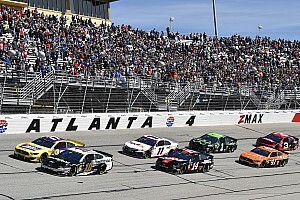 Theriault missed the Truck race at Talladega and will again sit out at Martinsville, where he will be replaced by Austin Cindric, son of Team Penske President Tim. According to a blog post by Brad Keselowski before Talladega, "The front of the truck collapsed, driving the steering wheel into Austin’s face and breaking his helmet." 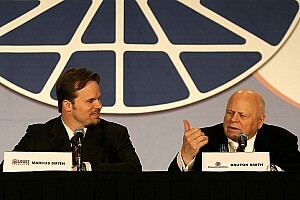 He expanded on that at the NASCAR Hall of Fame Tuesday, saying "The transmission and bell housing came into the cockpit. These are major issues that we just got really lucky on. 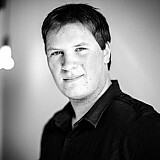 Point-blank: Anything else goes a little bit further, and he's not standing here." The right side tether carrier on Theriault's HANS Device also cracked, revealed by the company in a Facebook post Wednesday. "We have learned that the right side tether carrier on Austin Theriault’s HANS device cracked during his violent collision in Las Vegas. The HANS device did its job protecting his head and neck, as it has in thousands of racing crashes. "We are pleased that Austin was not further injured and that he plans to return to racing wearing a HANS head restraint. We are working with NASCAR to investigate the specifics of this impact and what may be learned from it. 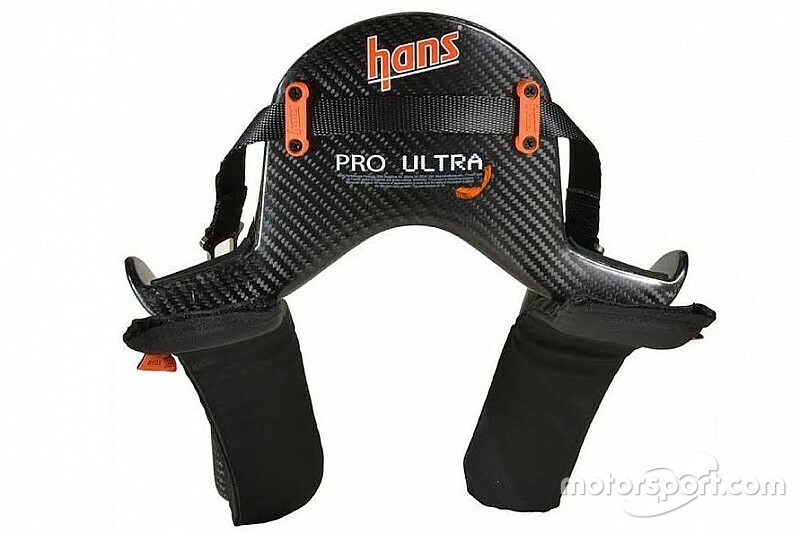 Below is a photo showing the orange tether carriers on the Pro Ultra HANS device Austin wears." 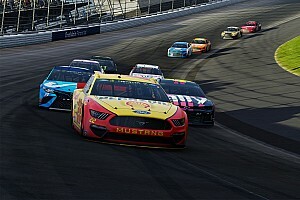 Las Vegas Motor Speedway has since stated that they plan to add additional SAFER Barriers to protect against similar accidents in the future.